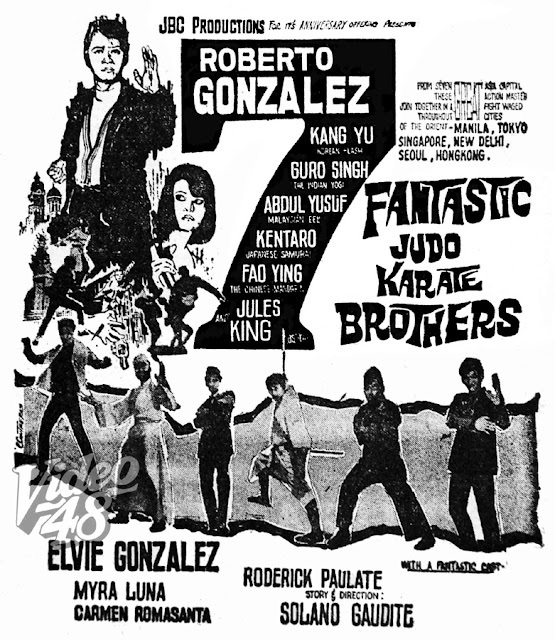 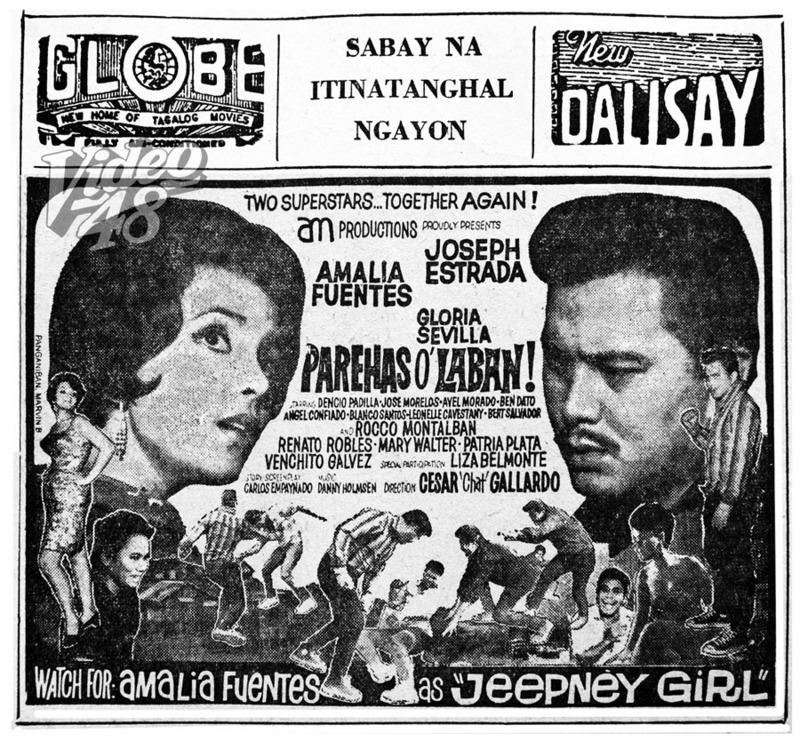 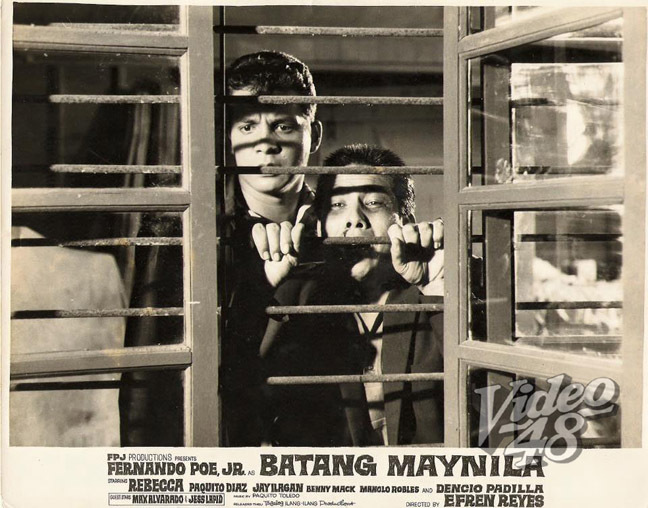 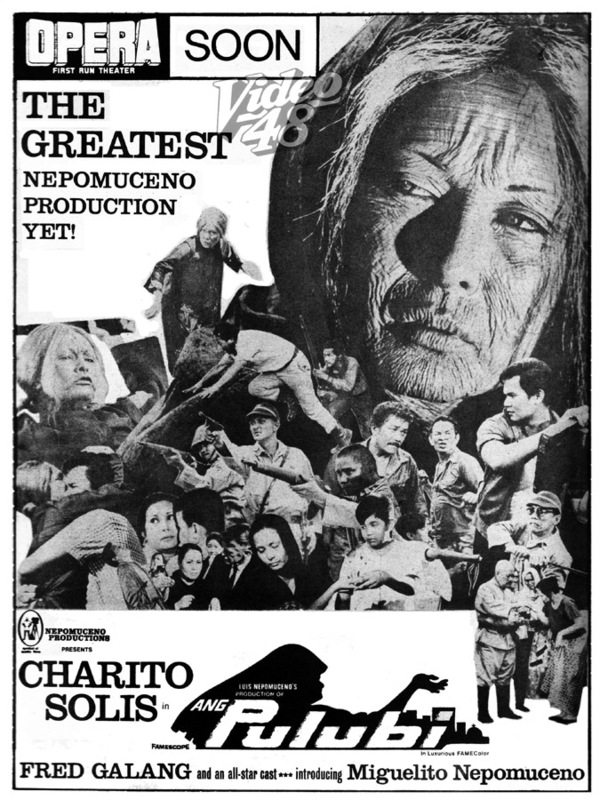 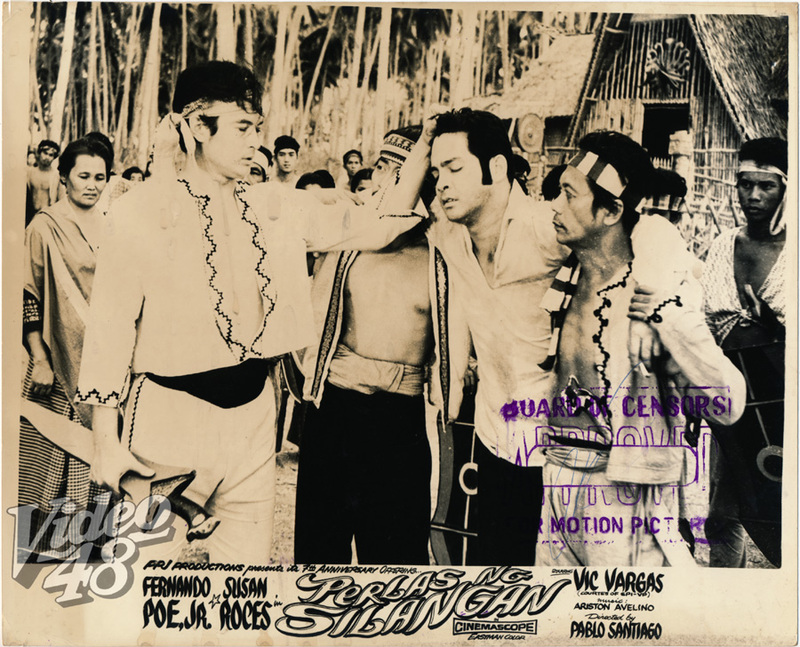 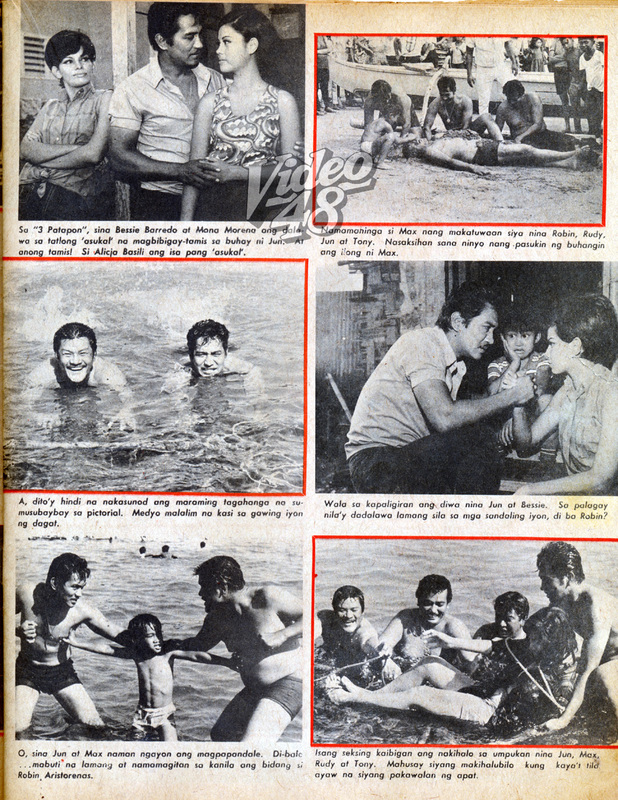 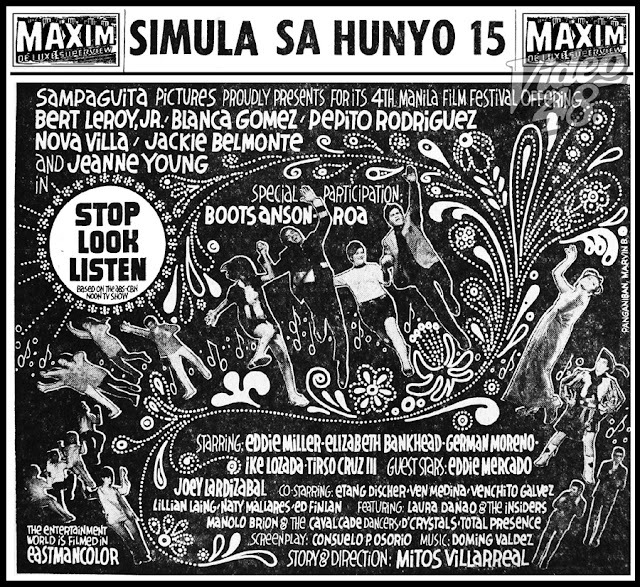 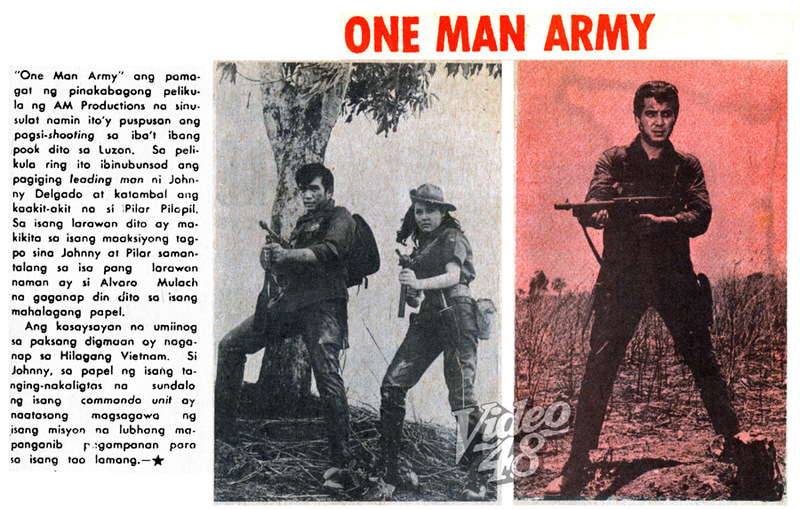 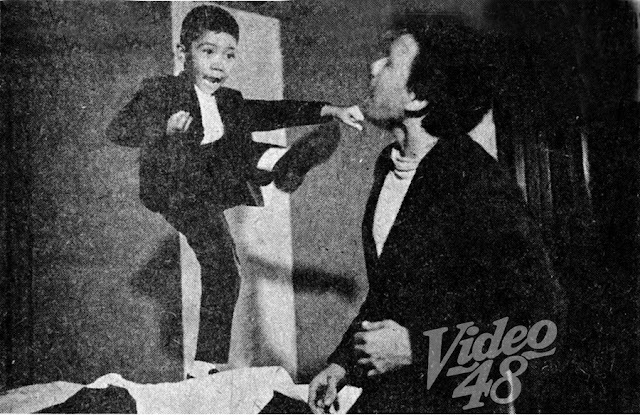 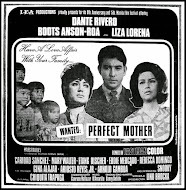 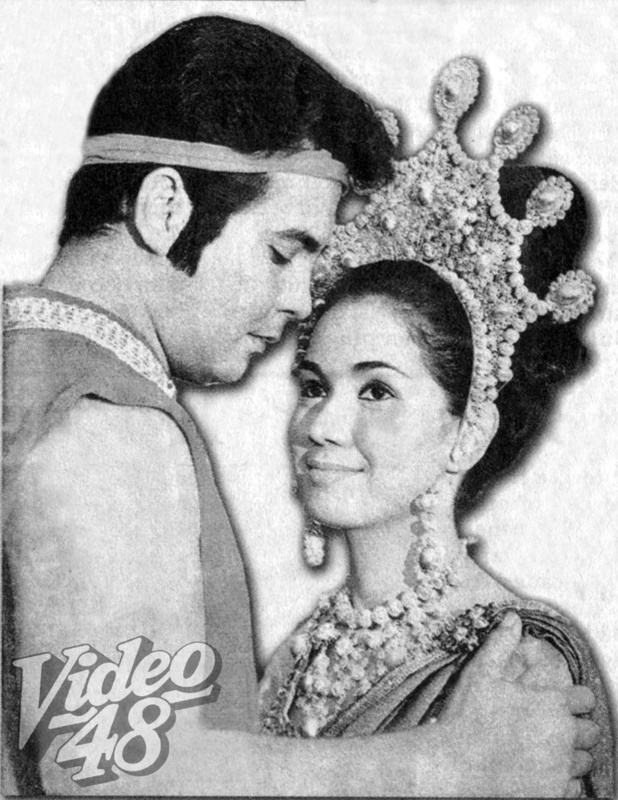 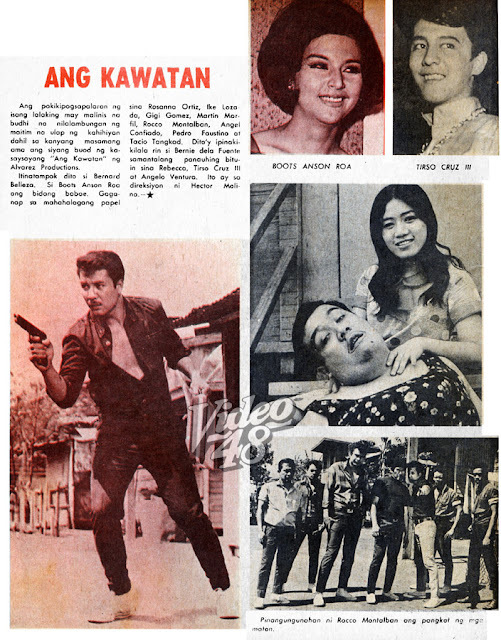 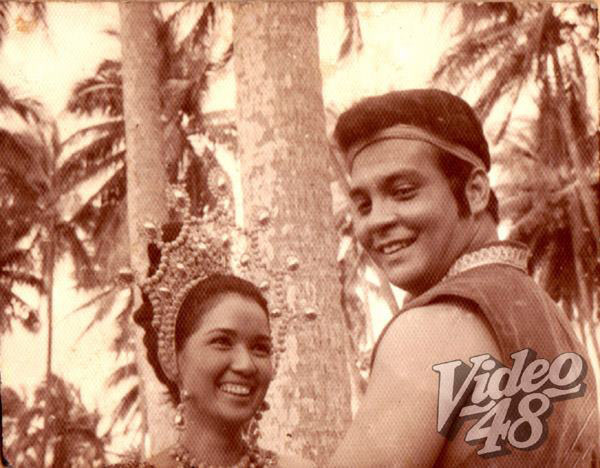 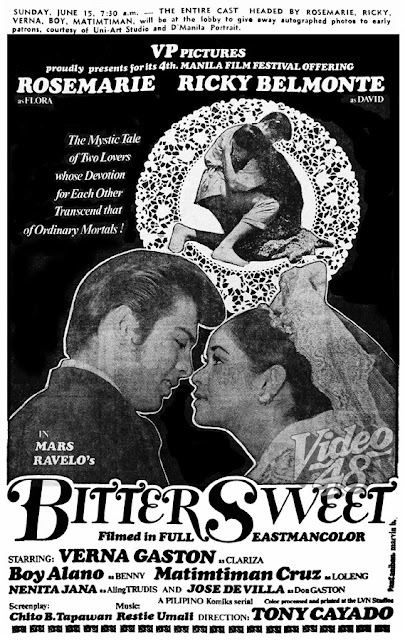 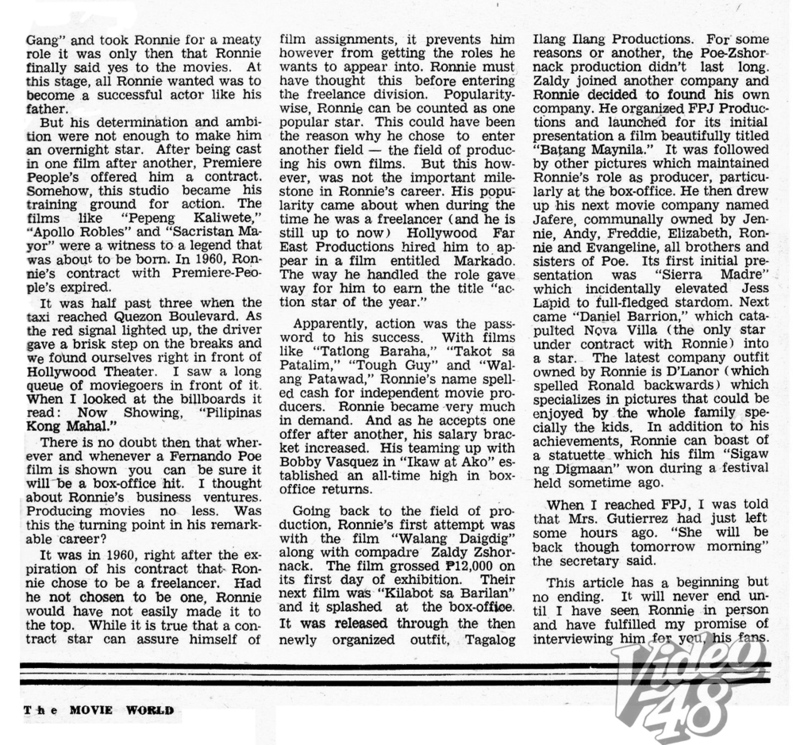 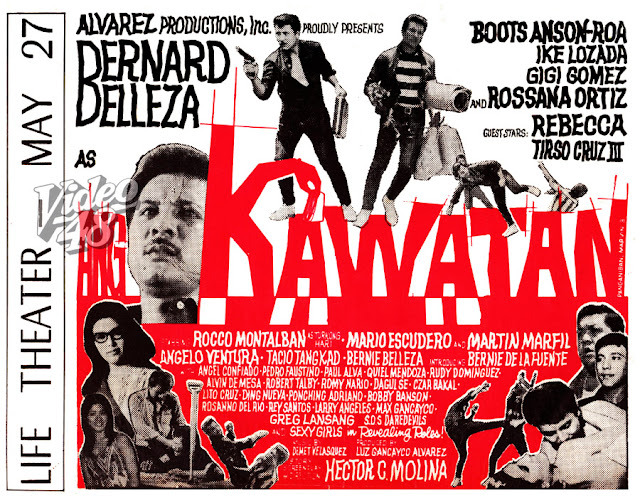 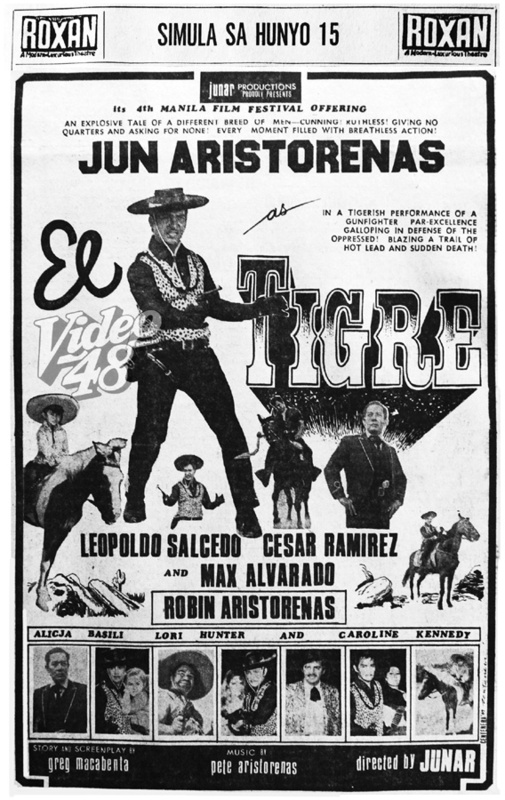 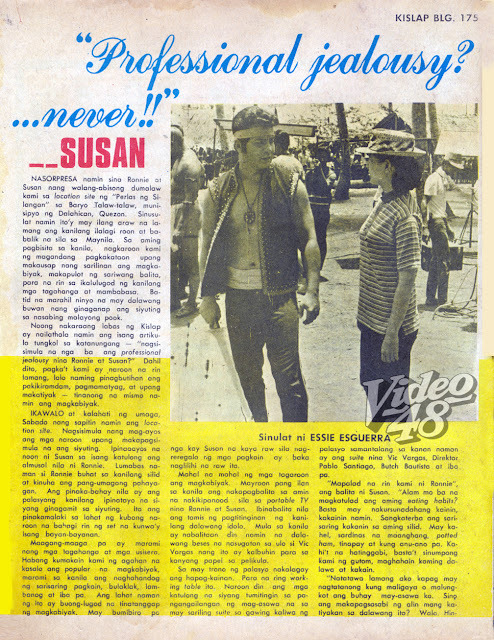 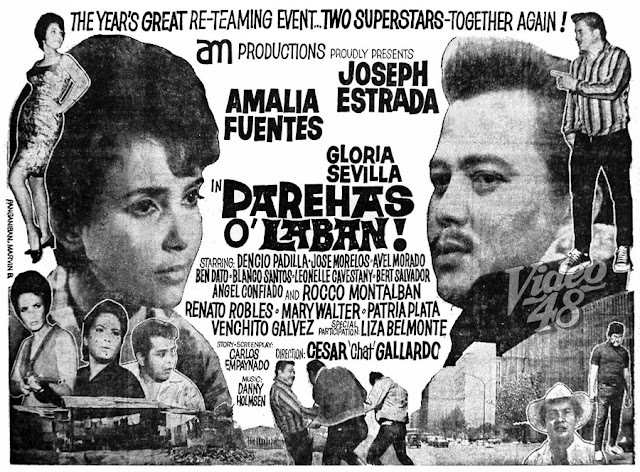 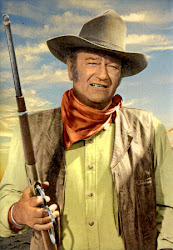 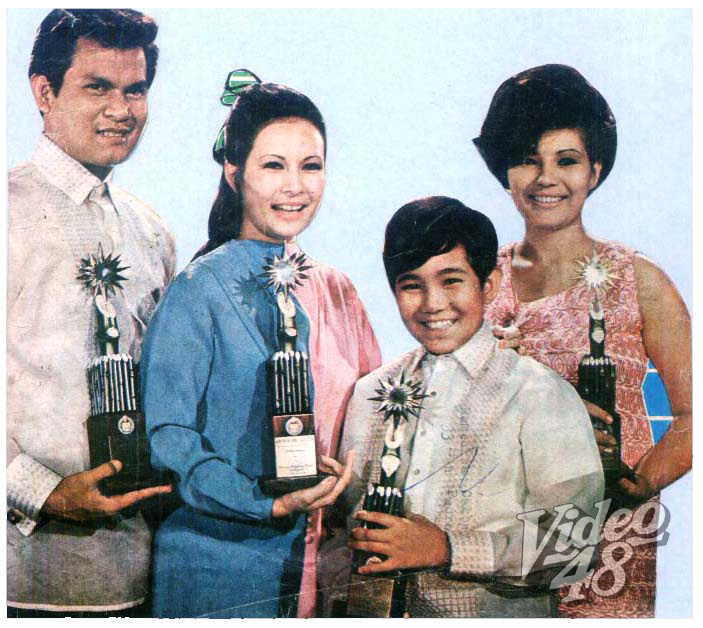 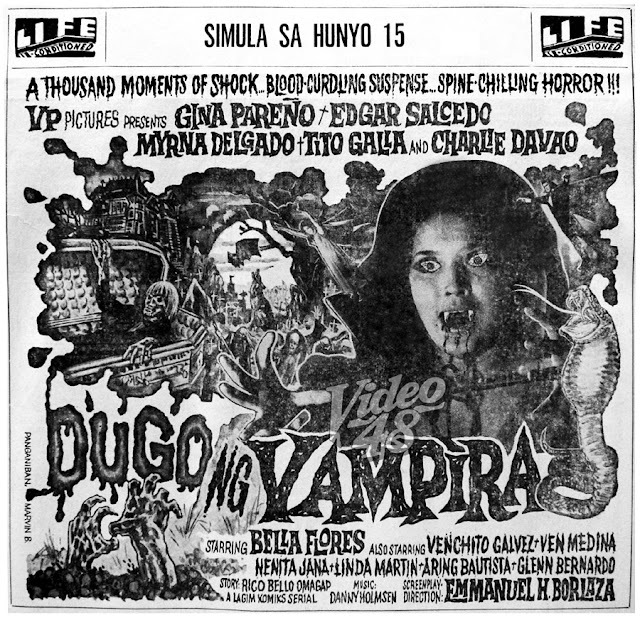 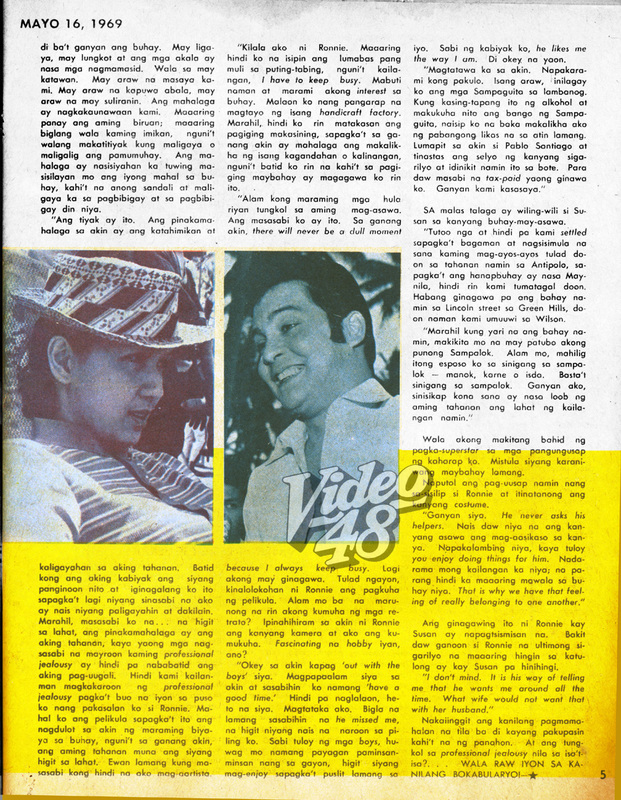 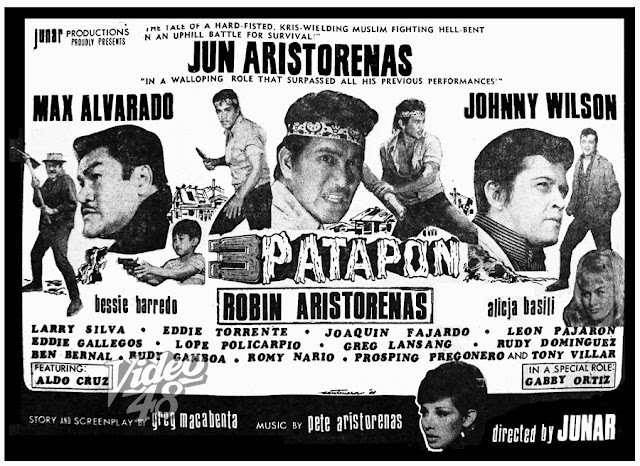 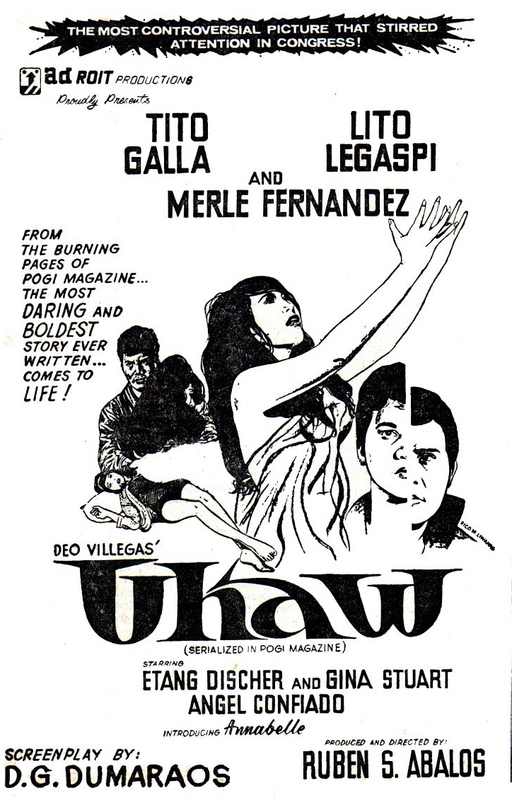 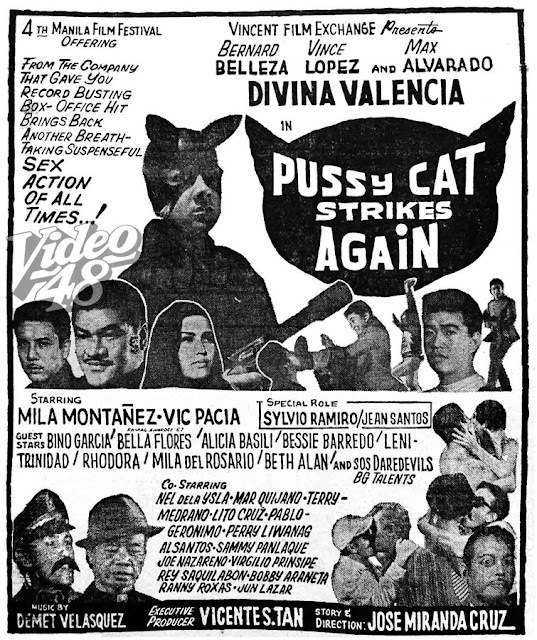 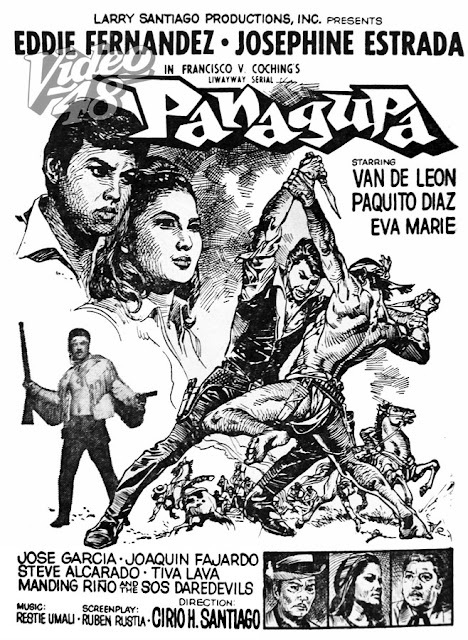 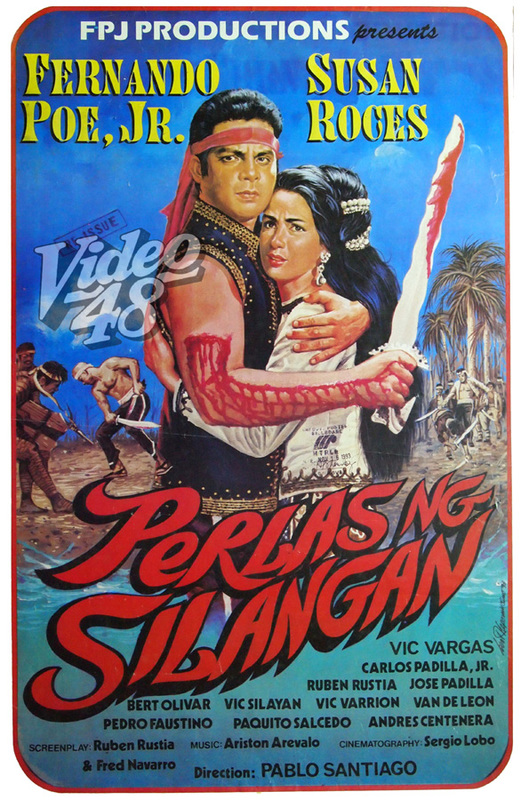 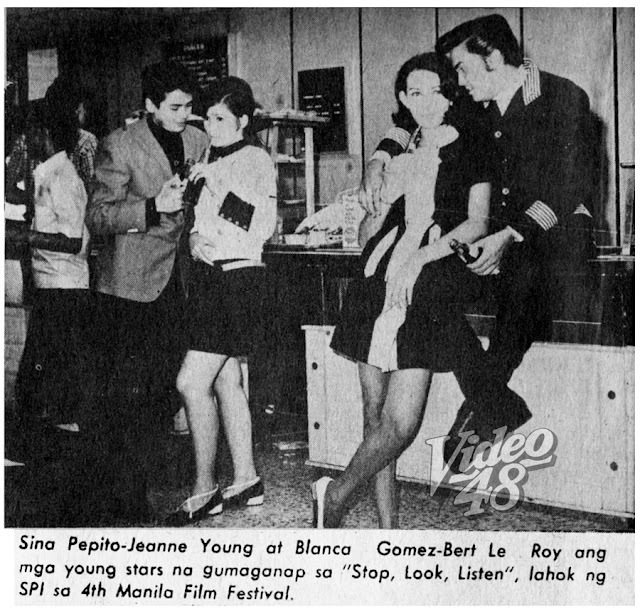 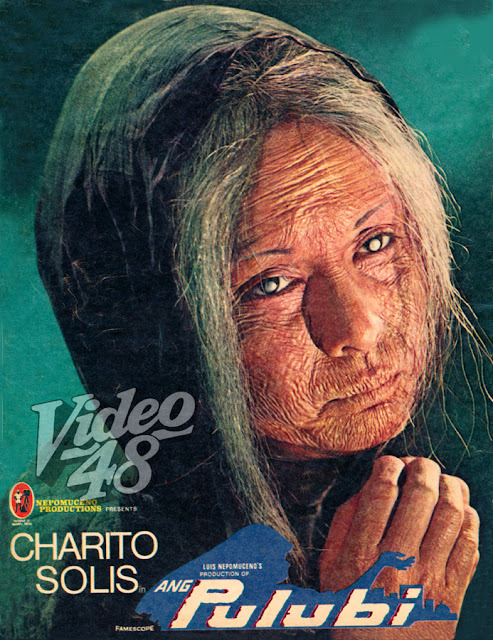 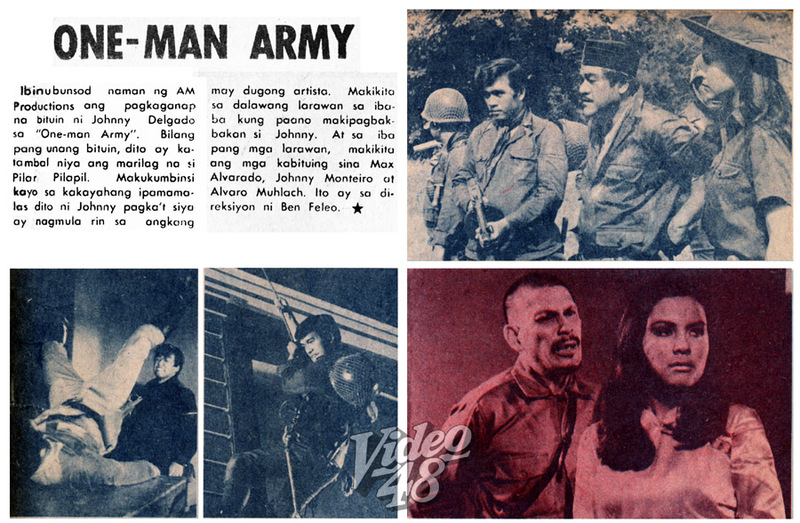 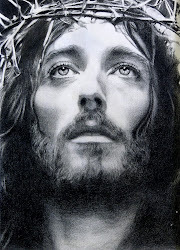 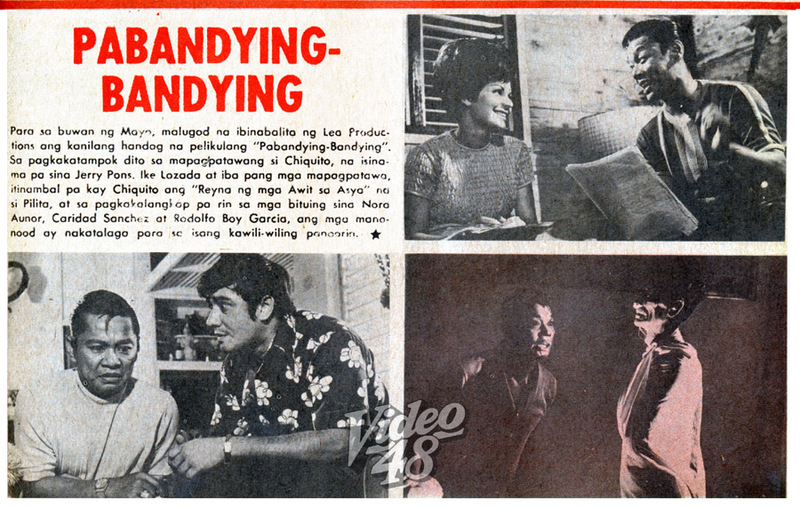 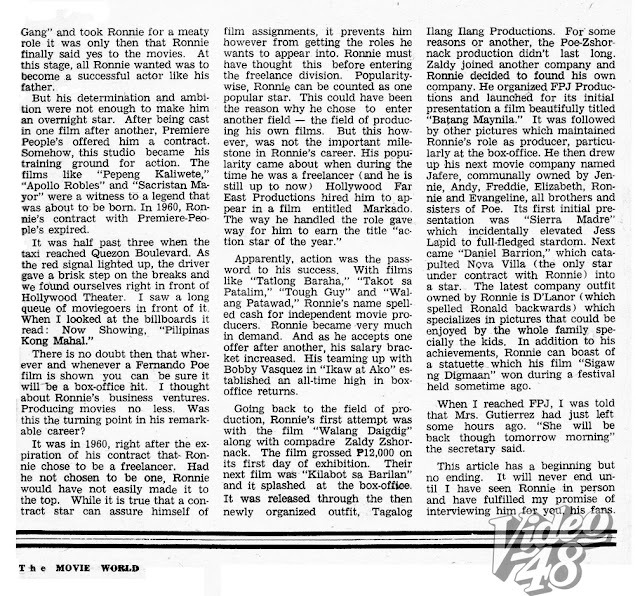 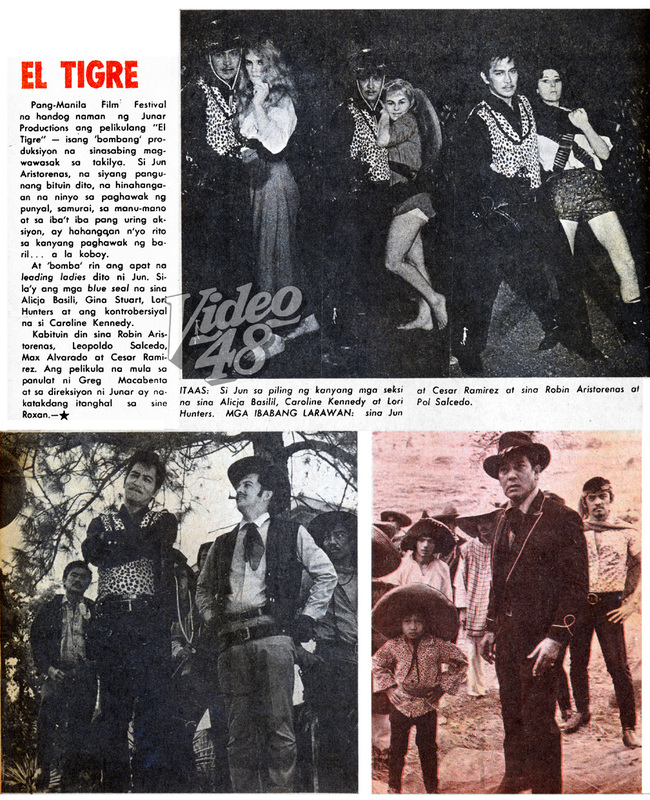 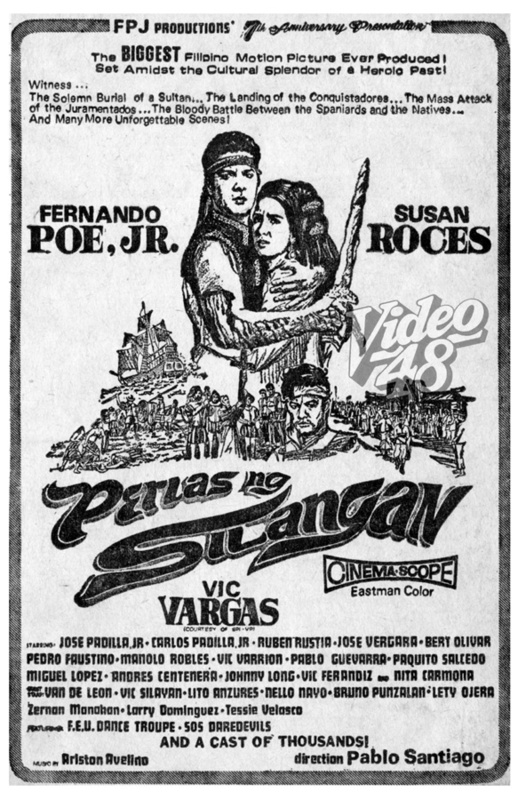 In 1969, VP Pictures released Bitter Sweet, adapted from a popular komiks serial novel by Mars Ravelo. 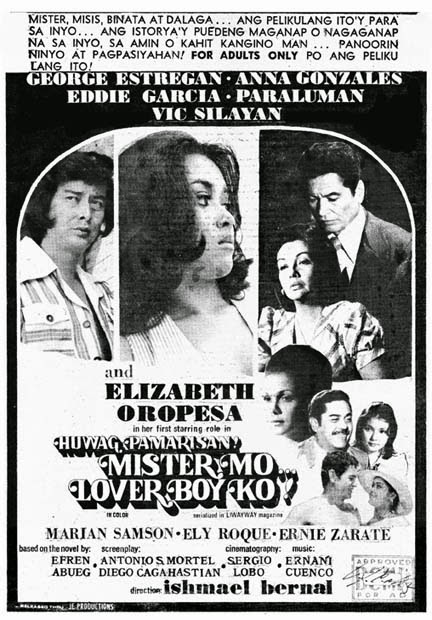 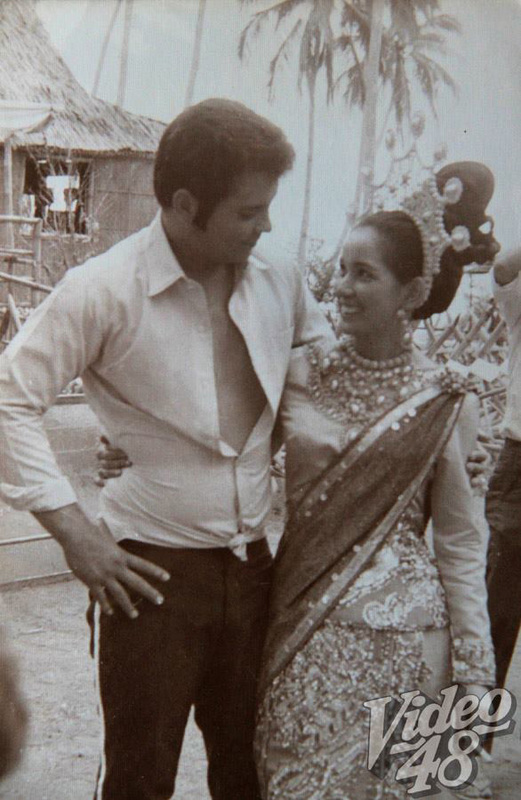 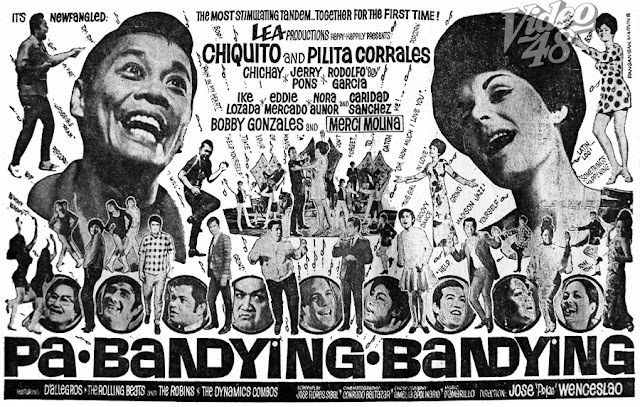 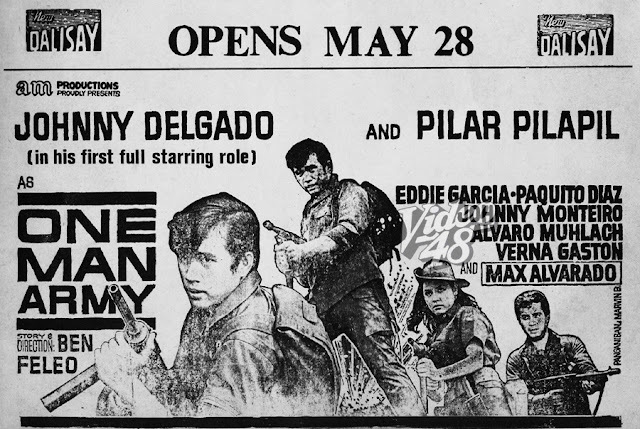 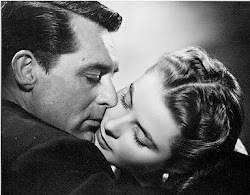 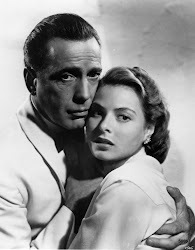 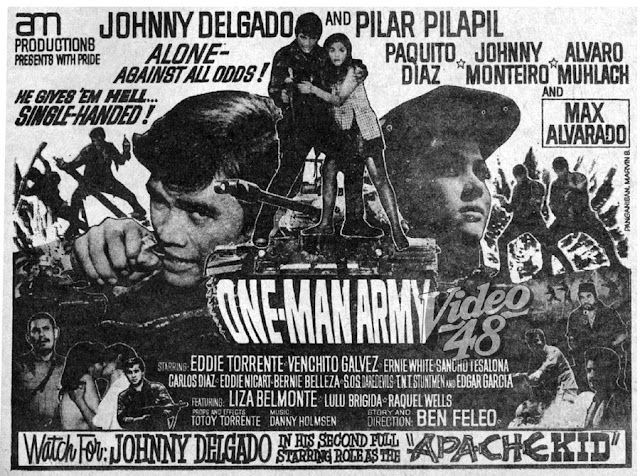 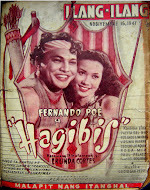 The movie starred Rosemarie and Ricky Belmonte, then the hottest love team in Philippine cinema. 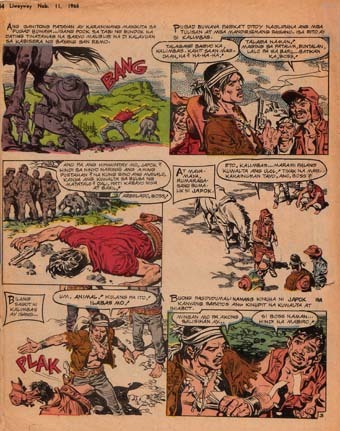 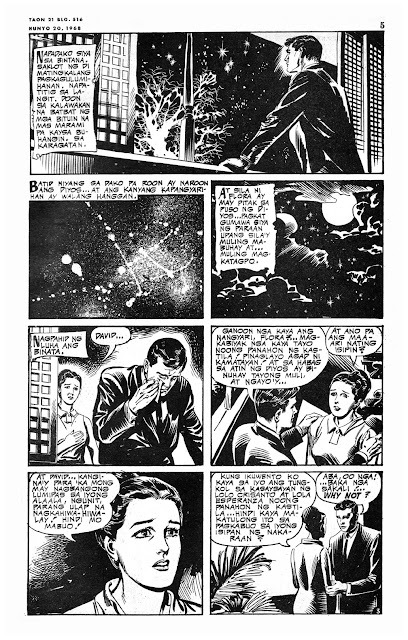 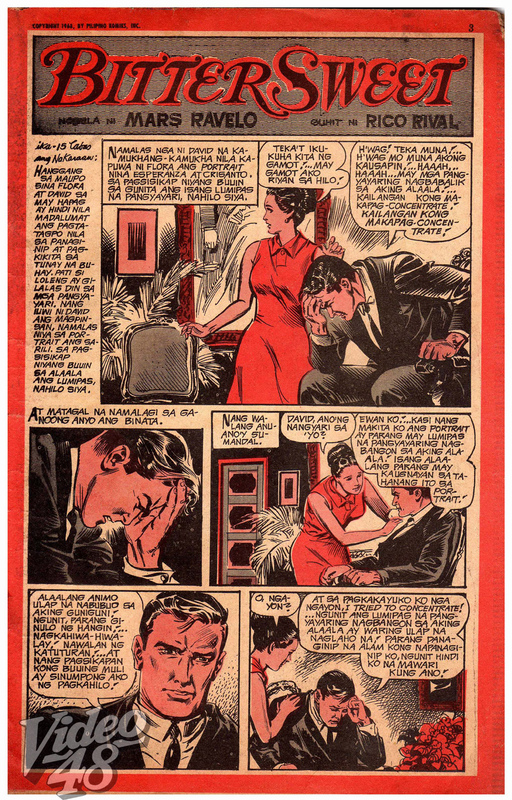 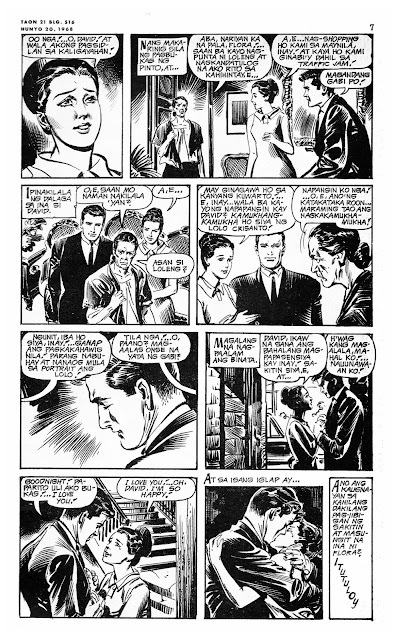 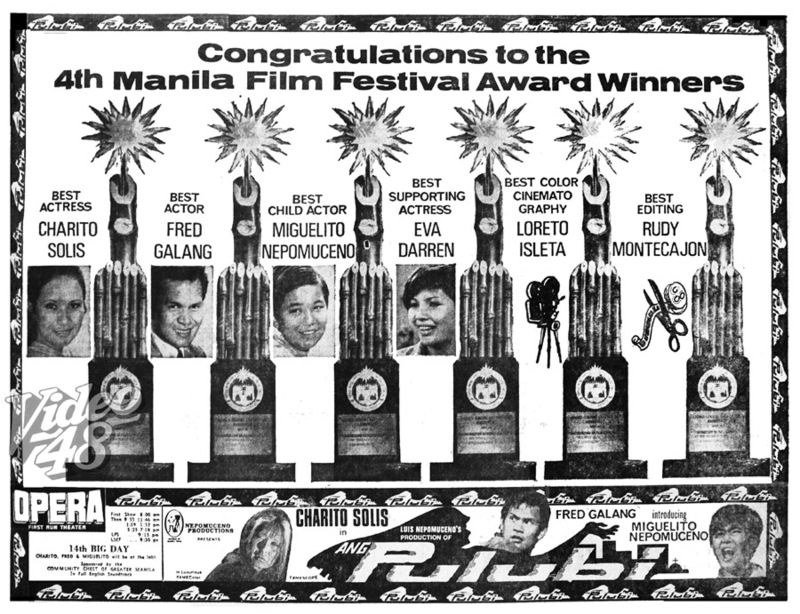 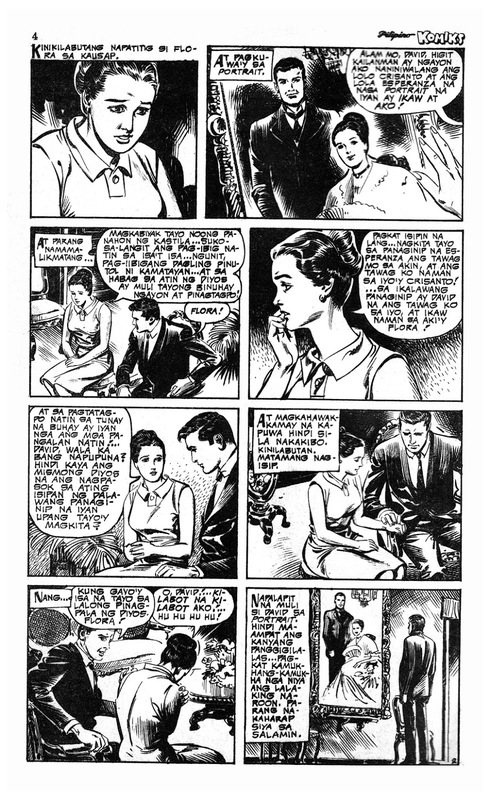 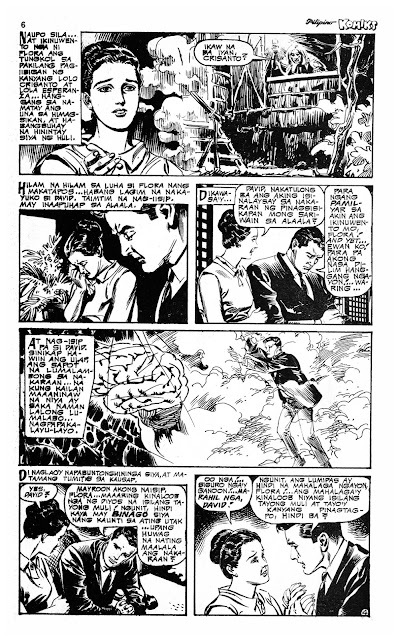 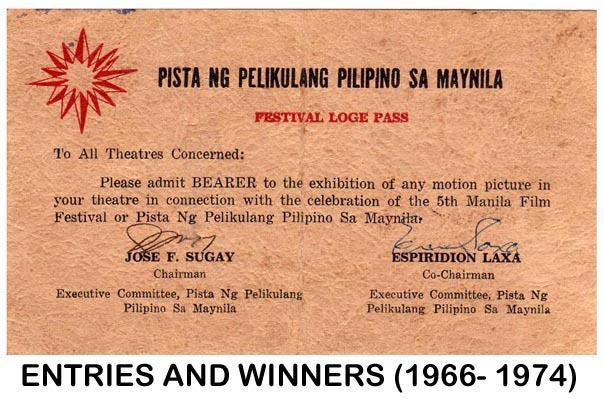 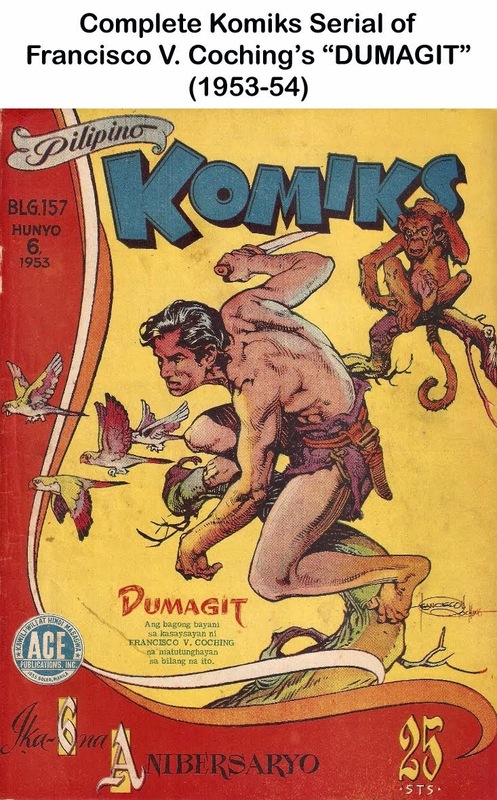 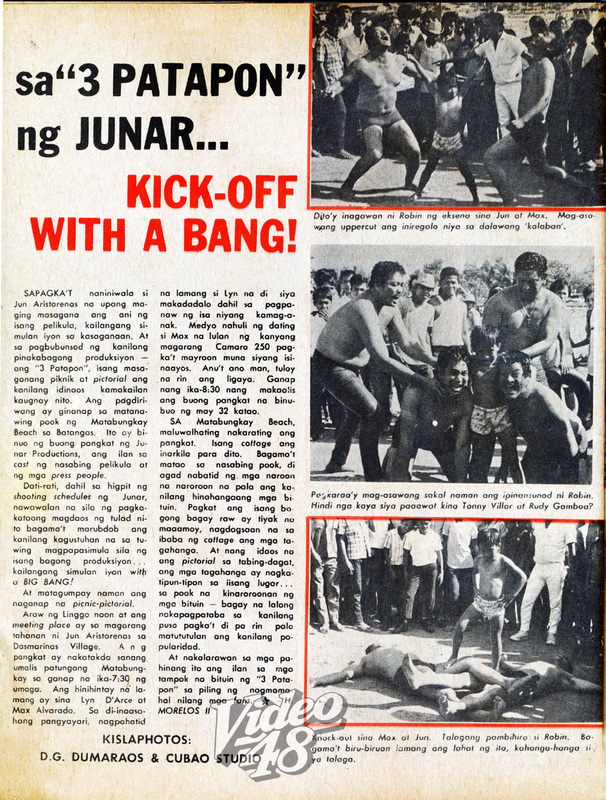 Here's one segment lifted from the pages of Pilipino Komiks.